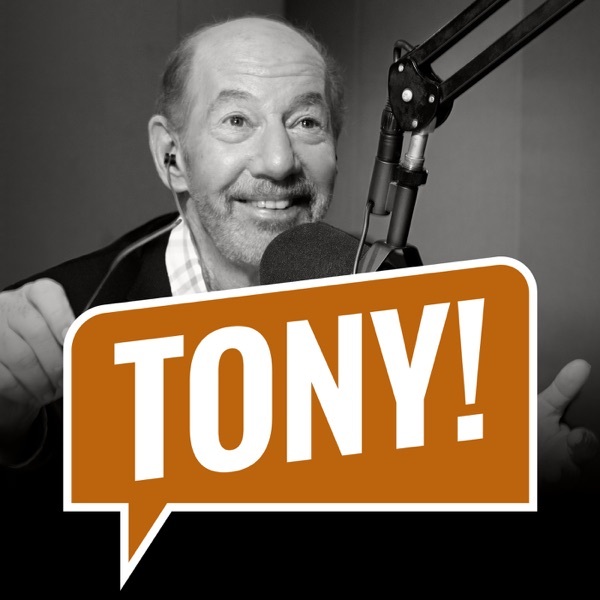 Discover The Tony Kornheiser Show "Alliteration baby"
Tony opens the show by talking about the NCAA Tournament and they all give some thoughts on the field. Michael Wilbon calls in to fill out his bracket, Nigel gives the news, and during Old Guy Radio, Greg Garcia fills out his bracket. Lastly, they close out the show by opening up the Mailbag. Songs ; American Grizzly "The Distance" ; Dirk and the Truth "Bed of Sound"